Released in the UK as 'Queen At The Beeb' on 4 December 1989, reached no 67, on chart for 1 week. Released in the USA as 'Queen At The BBC' on 7 March 1995. The front cover photograph is from the first photo session of Queen and was taken at Freddie's flat in Holland Road, Kensington. 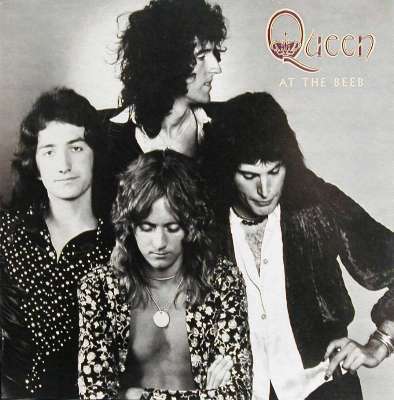 This album contains Queen's first and third BBC sessions, which were later released alongside the remaining four sessions as 'On Air' in 2016. The album was released in the UK in 1989 as 'Queen At The Beeb', with an edited version of 'Ogre Battle', which loses the guitar intro. 'Great King Rat' and 'Modern Times Rock 'n' Roll' also swapped positions compared to 'On Air'. The album was released for the first time in the USA as 'Queen At The BBC' in 1995. 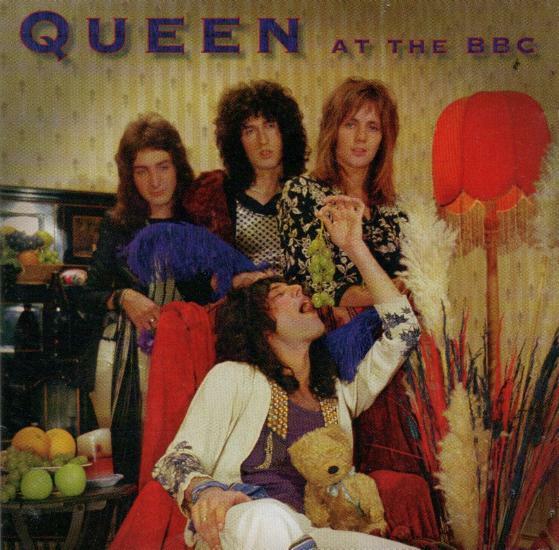 This features identical tracks to 'Queen At The Beeb', but the stereo channels are swapped. These versions of 'My Fairy King', 'Doing Alright' and 'Liar' were also released on the second 'Let Me Live' CD single in 1996. 'Keep Yourself Alive' was probably omitted as the album version was included on the second 'Heaven For Everyone' CD single the year before. Full lyrics of all tracks, and those from the other four sessions, can be found on the 'On Air' page.